Dice Bags Velvet-Style: Our Velvet Dice Bags are Available Blank or Custom Imprinted! 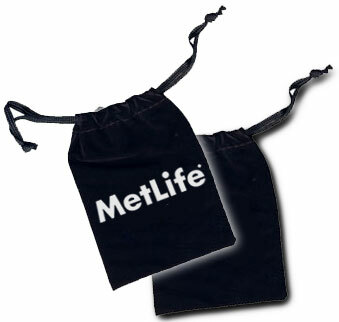 These Velveteen Drawstring Bags are available in five sizes, blank or custom imprinted with your design. The Bags are great for packaging dice, poker chips, and many other promotional gaming products. Each Velvet Bag features a drawstring to keep the contents securely within.